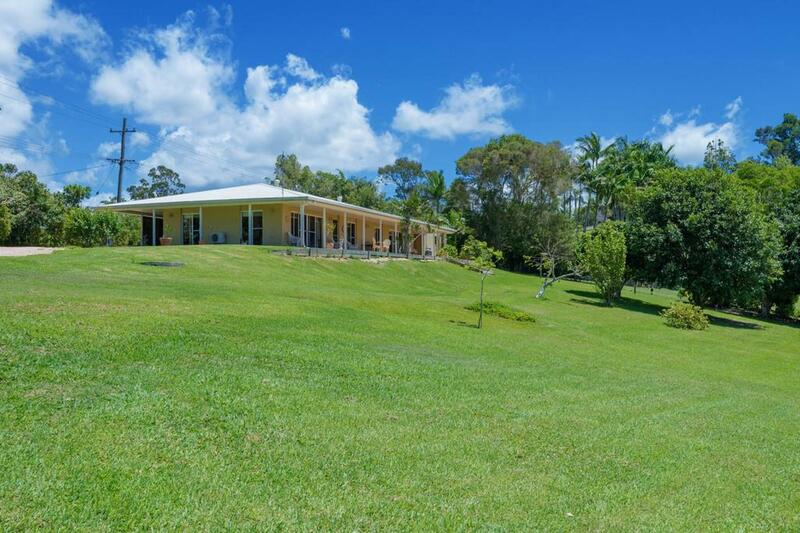 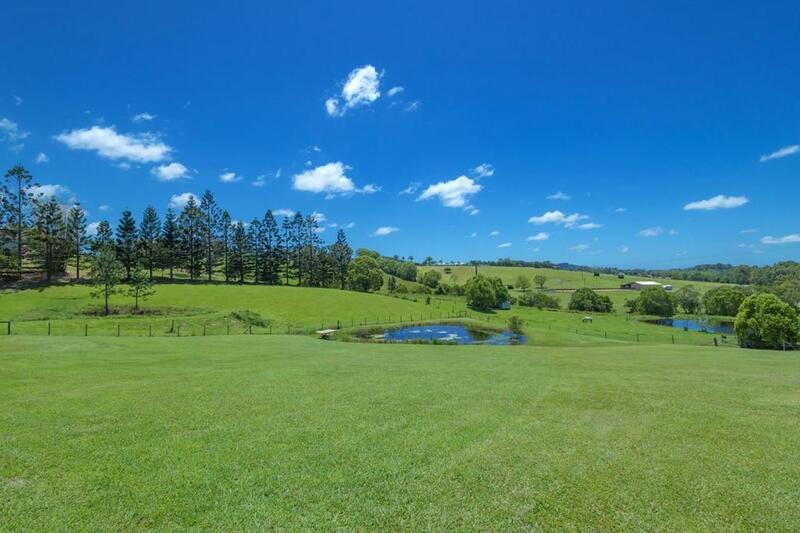 Talk about a highly sought after location, this delightful 9,285m2 (2.32 acre) property is on the eastern side of Cooroy at 8 Pine Tree Dr, Lake MacDonald. 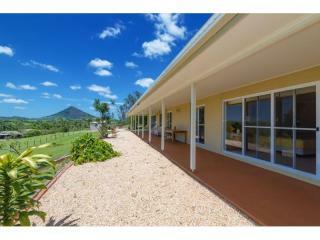 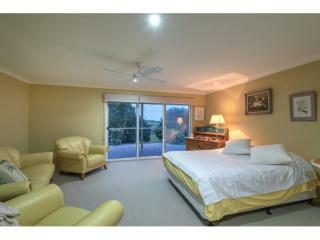 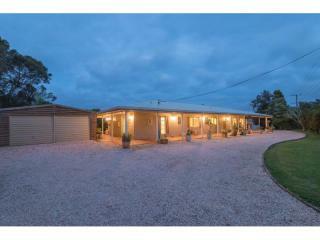 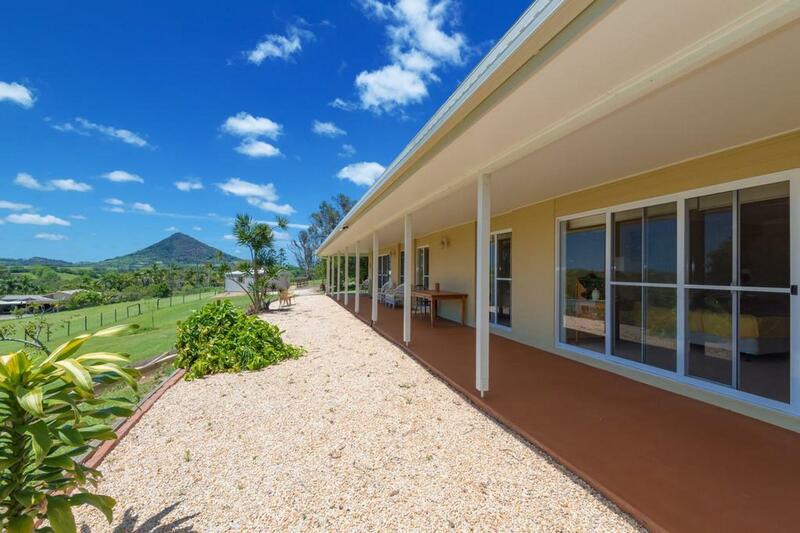 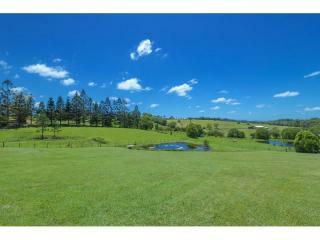 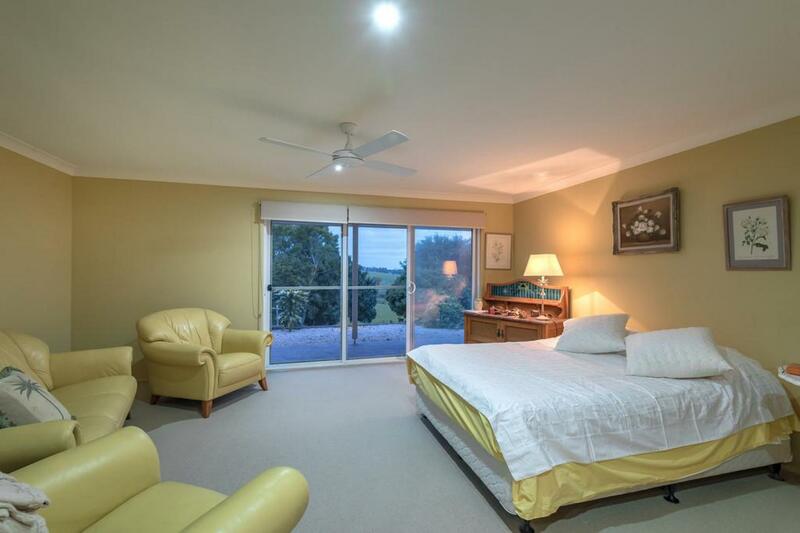 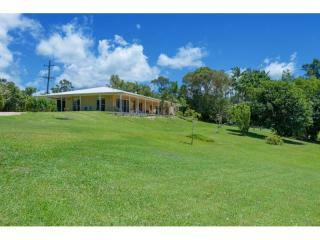 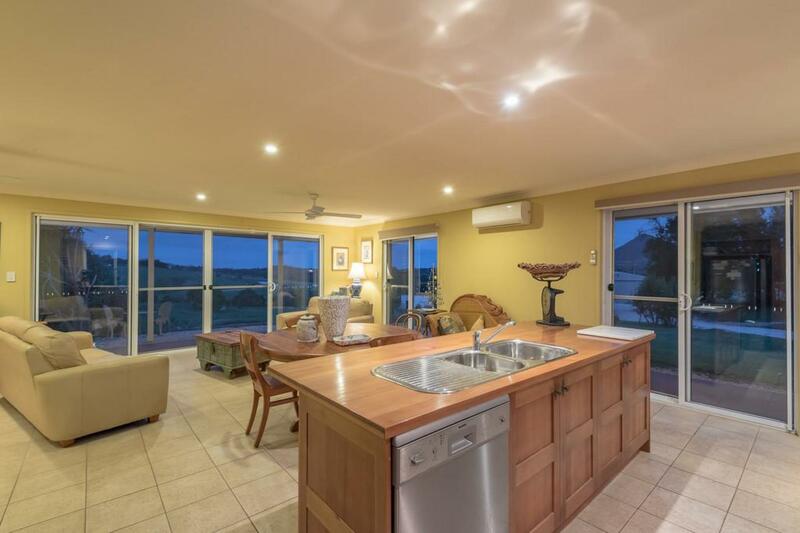 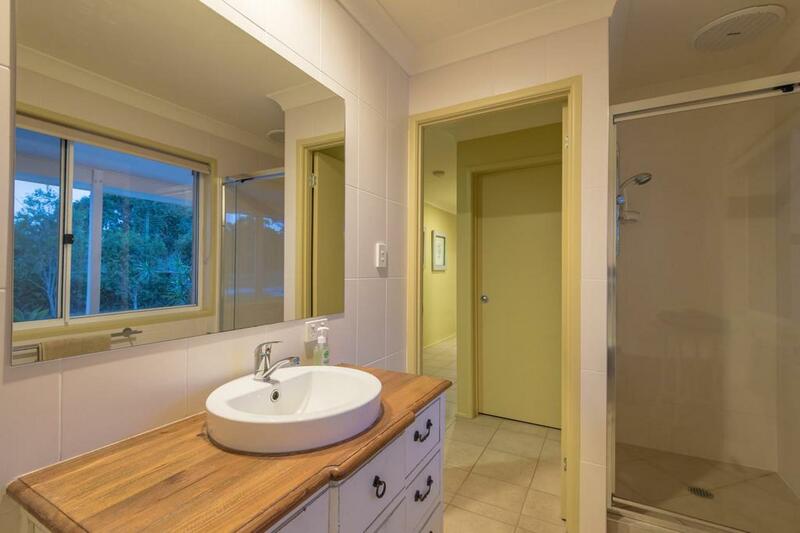 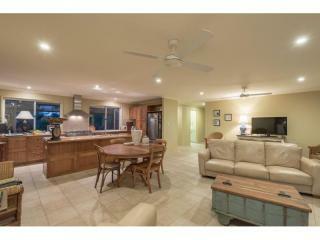 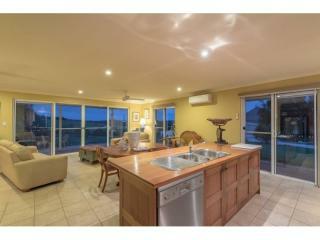 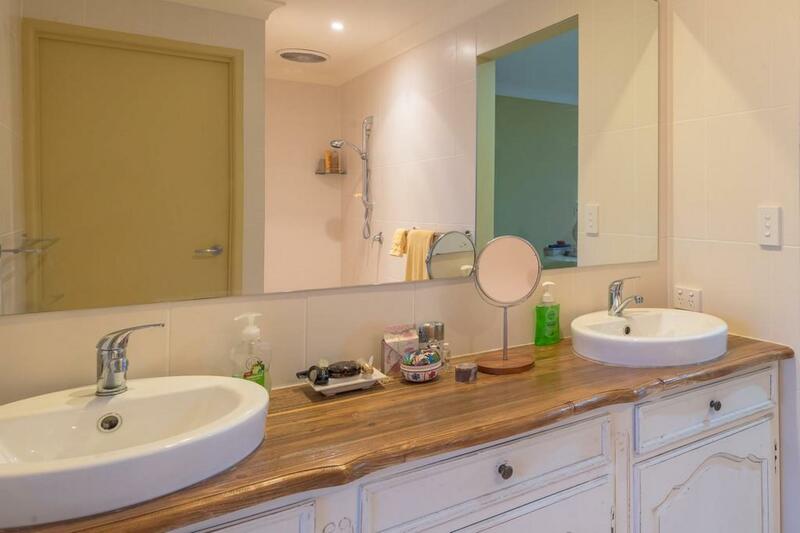 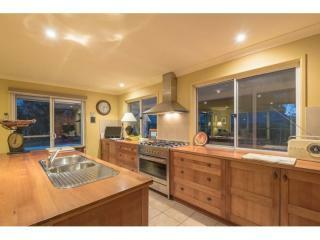 The north east aspect provides breathtaking views over lush green rolling hills from Mt Cooroy to Mt Tinbeerwah. 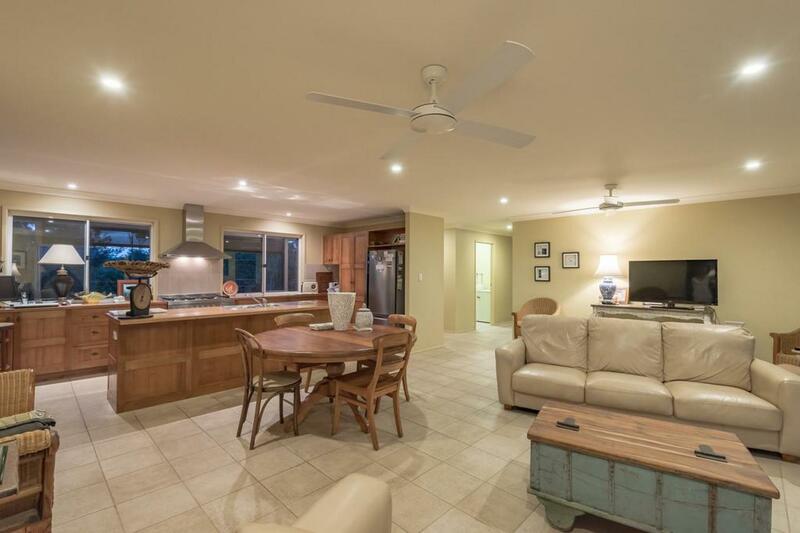 The single level rendered home was completely rebuilt and renovated by the current owners 6 years ago and presents as new. 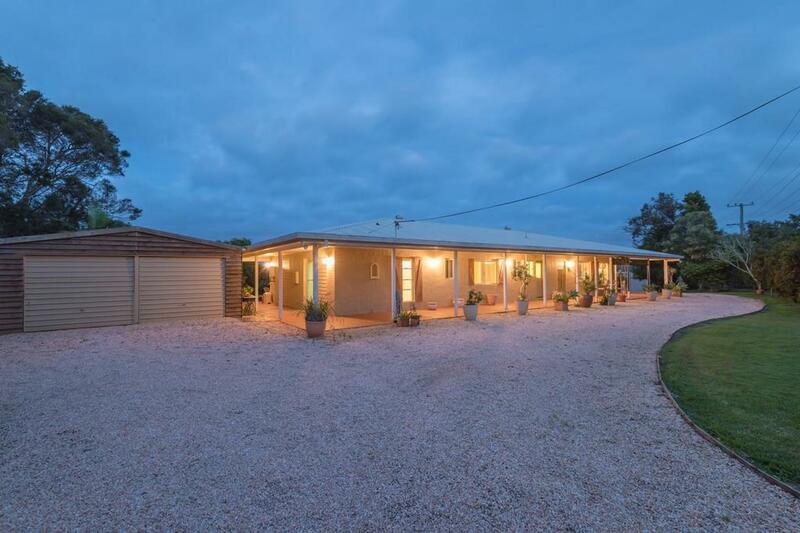 With a delightful country charm the 3 bedroom home features light filled living that is air conditioned and with plenty of windows and doors to embrace the picturesque outlook. 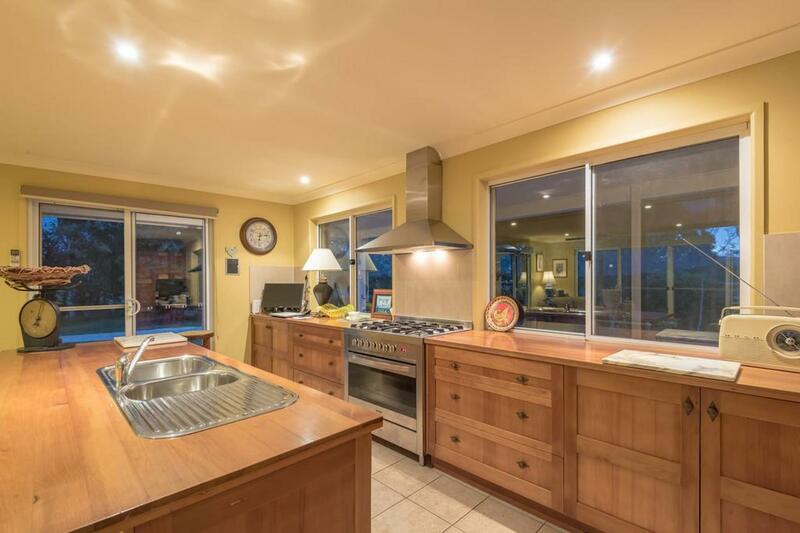 You'll love to cook in the gorgeous kitchen with 900mm gas/electric cooker, stunning timber bench tops and cabinetry and a large island bench that doubles as a breakfast bar. 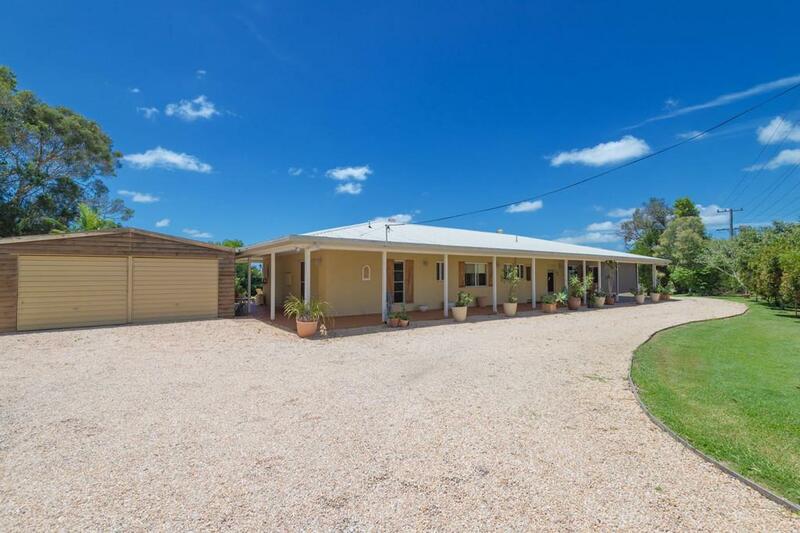 The tiled living opens out to lovely shady verandahs that wrap around each side of the home, it really is a home for all seasons. 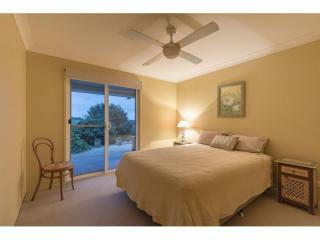 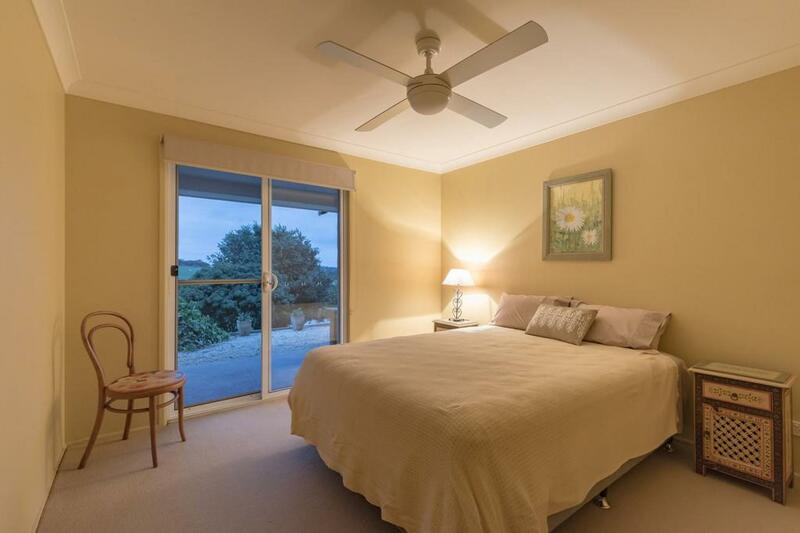 All of the bedrooms are a good size with the main bedroom more like a parents retreat. 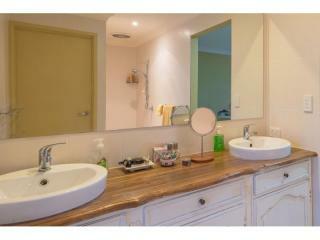 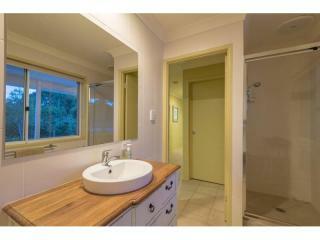 This room has plenty of space for a lounge, and also features a decadent ensuite with twin basins and walk in robe. 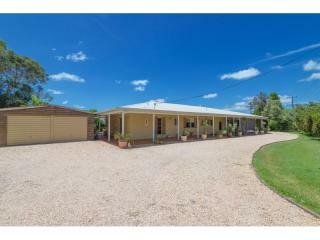 A double lock up garage for the cars plus there's a colourbond 8 x 7m shed. 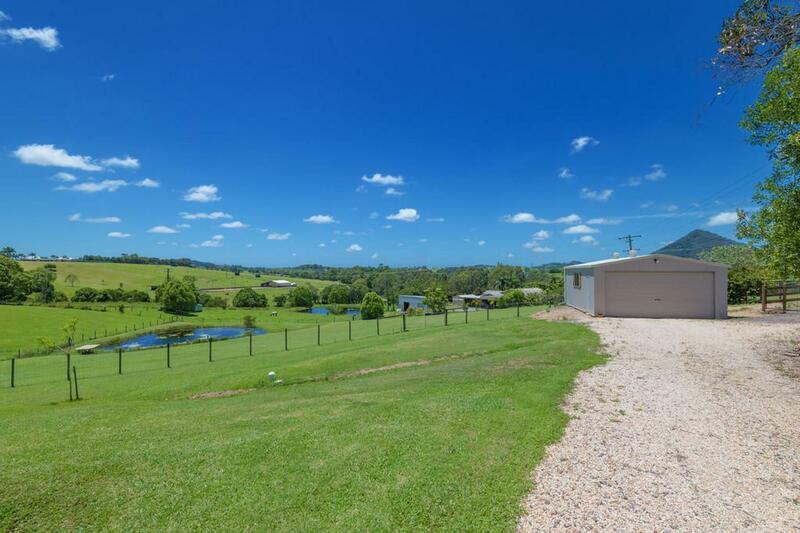 This shed, set slightly away from the home with power, lights, a remote control door, also with its own separate access from the road. 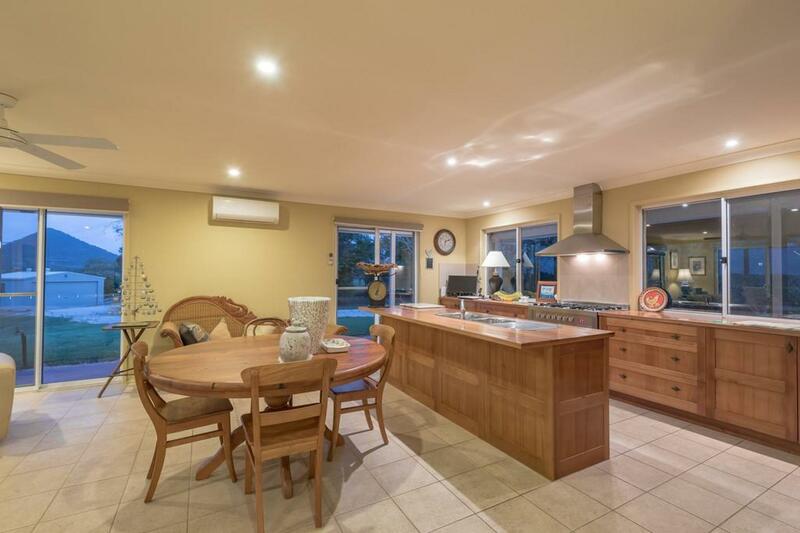 Ideal for boats, caravans or even as a workshop? 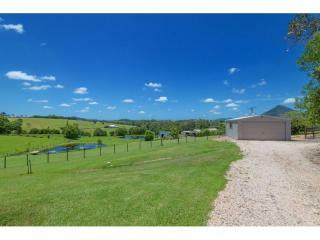 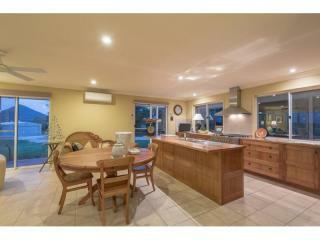 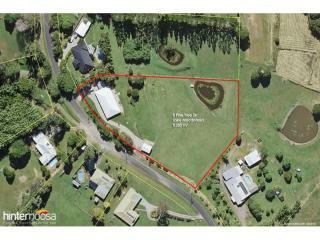 The fertile undulating land is cleared, has a dam and a separate paddock, which makes it ideal for horses. 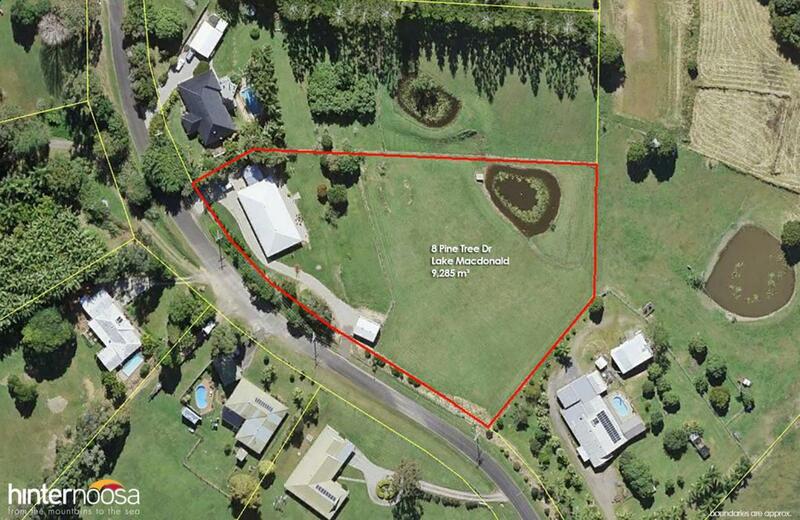 Plus the boundary is dog fenced and there is a mango and lychee tree. 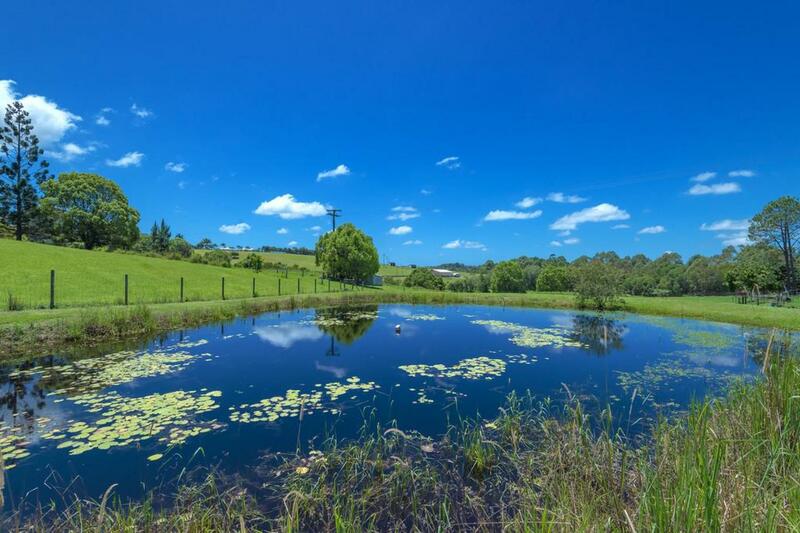 Perfectly placed in Noosa's hinterland so close to thriving Cooroy, and under 30 minutes to the beach at Hastings Street. 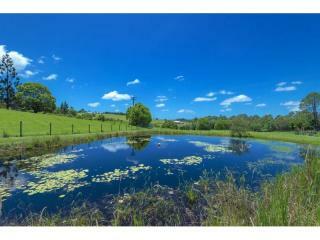 Properties in this particular area do not come onto the market often, so call me direct to arrange your private viewing.